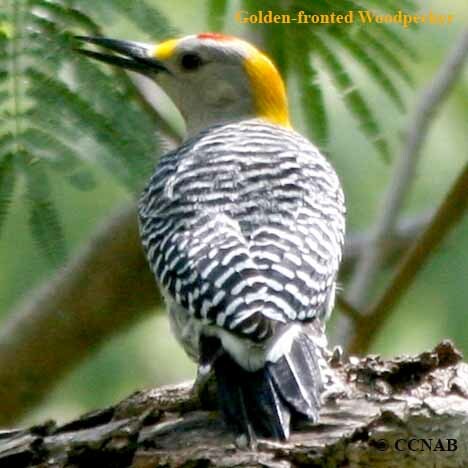 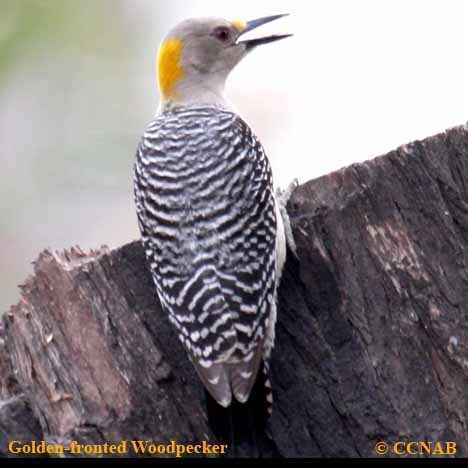 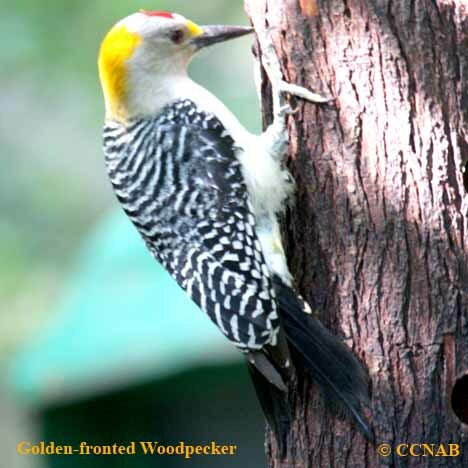 The Golden-fronted Woodpecker is seen mainly throughout Texas and in a small area of Kansass. 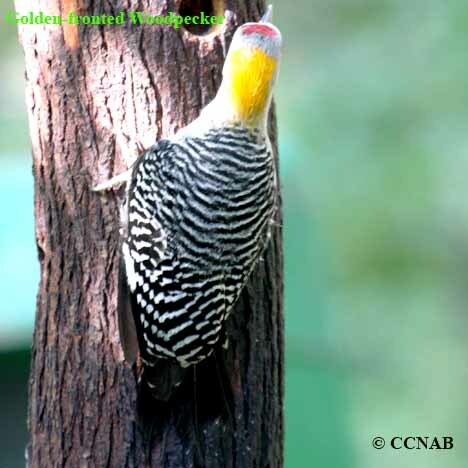 This woodpeckers is seen through most of Mexico to the south. 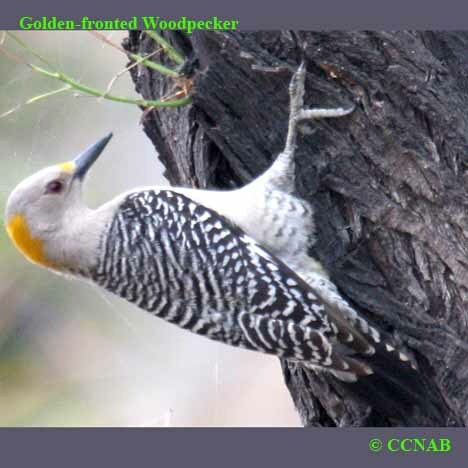 Its call sound similar to the Northern Flicker. 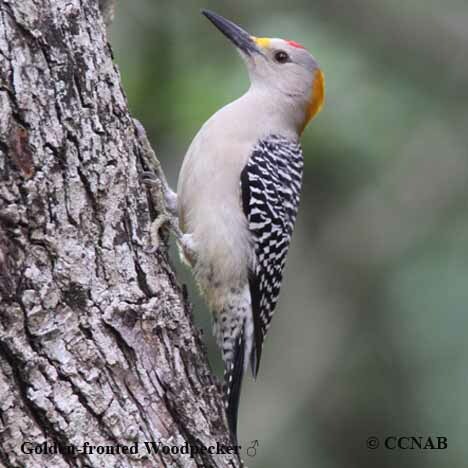 There is some resemblance to the Red-bellied Woodpecker, a woodpecker seen in the southeastern regions of North America.